# The Error log file to write to. 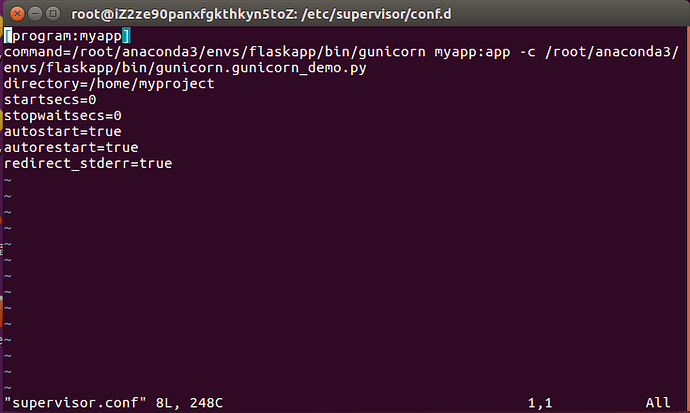 # Using '-' for FILE makes gunicorn log to stderr. 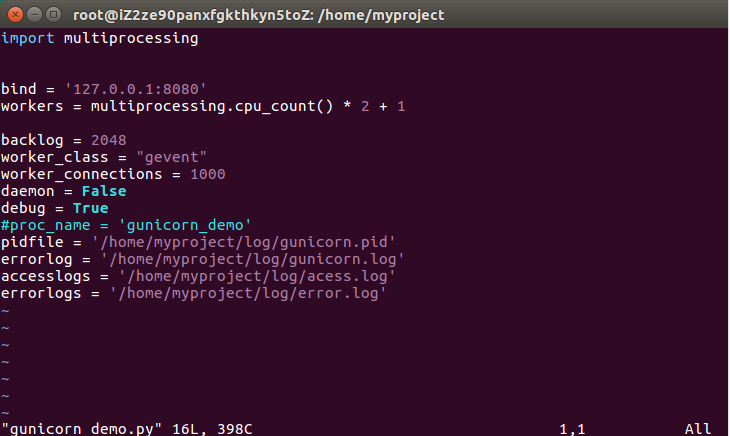 # Changed in version 19.2: Log to stderr by default.